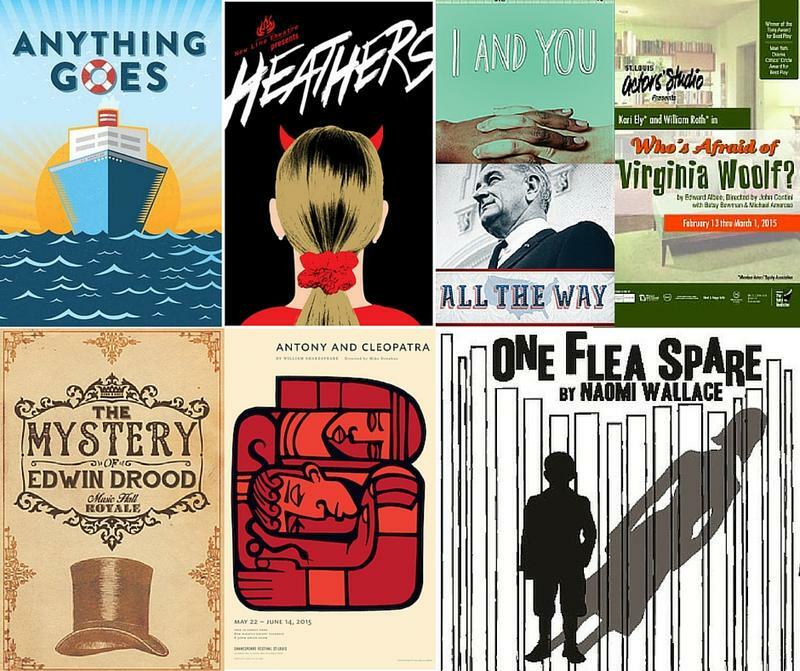 A selection of posters from the nominees for a 2015 St. Louis Theater Circle Award. 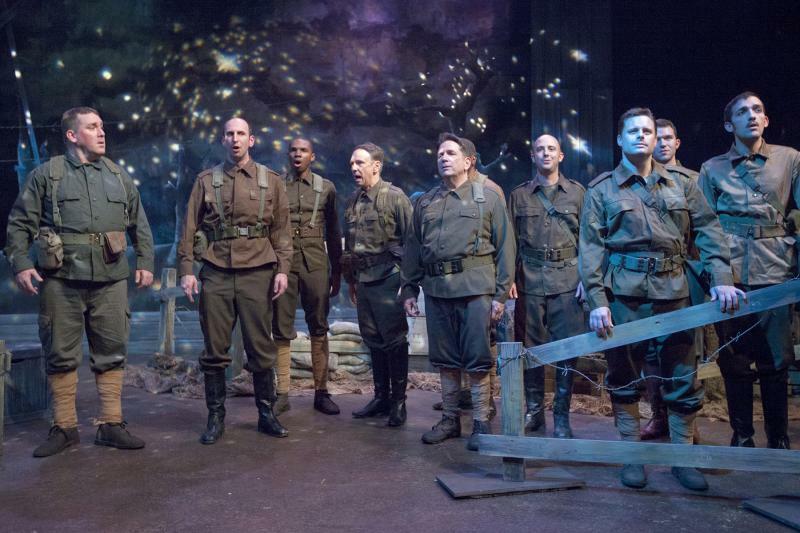 The St. Louis Theater Circle released its 2015 award nominees on Friday. 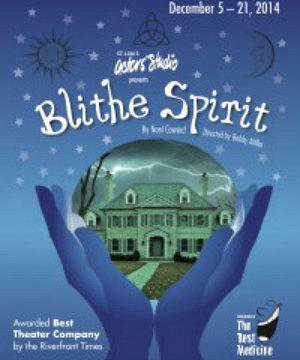 The productions leading the nominations were Stages St. Louis’ production of “Anything Goes,” with nine nominations, and Stray Dog Theatre’s “The Mystery of Edwin Drood,” with seven nominations. The Repertory Theatre of St. Louis led all companies with 30 nominations. In all, 21 companies were nominated in the fourth year of the awards, judged by 15 local theatre critics. All professional St. Louis productions are eligible; touring shows are not. Judith Newmark and Lynn Venhaus. The awards will be announced at a gala ceremony on March 21 at the Skip Viragh Center for the Arts on the campus of Chaminade College Preparatory School. The awards will also be webcast online here. On Friday, theater critics Judith Newmark, of the St. Louis Post-Dispatch, and Lynn Venhaus, of the Belleville News-Democrat, announced a partial list of nominees on “St. Louis on the Air” on Friday at noon. Judith Newmark and Lynn Venhaus announce the 2015 St. Louis Theater Circle Award nominees on "St. Louis on the Air." Where: Viragh Center for the Arts on the campus of Chaminade College Preparatory School, 425 South Lindbergh Blvd. 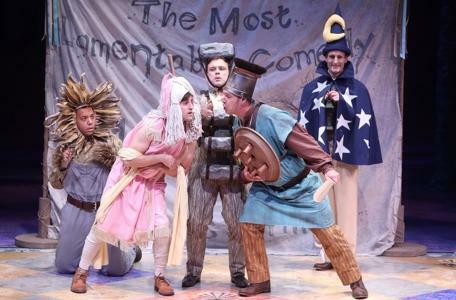 Mustard Seed Theatre Company was the big winner at the second annual St. Louis Theater Circle Awards, held Monday night. But everyone there seemed to find reason to celebrate. The COCA theater in University City drew a full house for local theater's special event, an evening of hearty applause, warm camaraderie and good-natured ribbing.